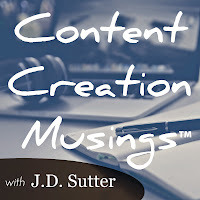 I was recently privileged to have a coaching session with Erik K. Johnson, the Podcast Talent Coach, regarding my audio drama fan podcast, Audio Theatre Central. During the course of our discussion, the topic of an email list came up. 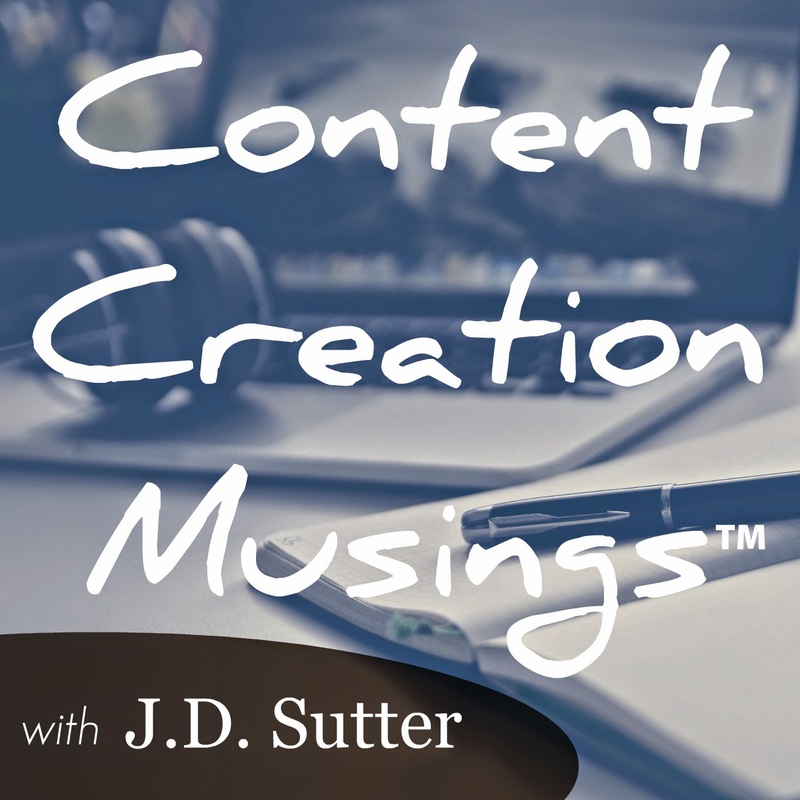 Now as an online content creator, you may know that a mailing list can be an essential part of your marketing efforts and a good source of revenue. You can market your own products or affiliate products via your mailing list while at the same time providing high quality, valuable content to your subscribers. Erik was asking me about the size of our email list. At the time it was pretty small in comparison to other's. When I let him know that, he asked me, "what are you calling it and how are you presenting it to your listeners?" I told him we were just asking listeners to subscribe to our newsletter or email list. And that is when Erik told me that the terminology used can greatly affect the outcome of having a listener subscribe to your list. The word subscription carries the connotation of having to pay for it. And the words "newsletter" or "email list" can come across as just being a bothersome thing or a nuisance; things are just clogging up your Inbox. He said that coming up with a creative name for your list can entice people to sign up. Since Audio Theatre Central is all about going behind the scenes with audio dramas I gave it careful thought and decided to call our mailing list ATC Insiders. Since making that change our subscriptions have increased by about 20%. So what do you think? Is it worth it to think about how you're branding your mailing list? I'd love to hear your thoughts on this.